Guardian Professional Contracting Services, Inc. Comment: WE HAVE A LEDGE IN THE BACK OF OUR BUILDING WHICH IS APPROX 2' WD. X 30' LONG. IT IS COVERED BY A NUMBER OF STEEL PLATES. THER ARE MANY JOINTS. Comment: Pictures of damage available. Weather damage around the area where the chimney stack meets the roof. Comment: Shingles on roof edge ripped off because of wind. Was on bend edge on roof, not top but a side. 4-5 shingles total. Sussex Roofing Contractors are rated 4.82 out of 5 based on 485 reviews of 29 pros. 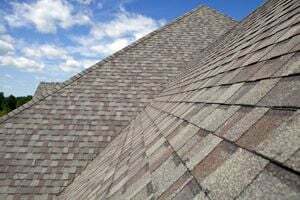 Not Looking for Roofing Contractors in Sussex, WI?